Express the personality of your business and get the traction you need. When properly developed your brand differentiates you from your competition. General Printing | Logos | Company Letterhead | Invoices | Business Cards | Printed Envelopes | Brochures | BiFolds/TriFolds | Flyers | Mailers | Signage | Stickers | Decals | Company Uniforms and More! We offer a number of branding services to drive your project and propel you in the right direction! We can help you Develop your Brand and leave the Impression and Professional Image that you your business needs! We can provide samples upon request, we offer unlimited options and customizations! Request a Quote Today! Logo Design Request a Quote We offer Professional Custom Logo Design. Logos are provided in a number of formats and are print ready. Company Letterhead Request a Quote Professional-looking letterhead can make all the difference in how your business is perceived. Business Cards Request a Quote Business Cards are one the most basic tools for personal or business use. Customize yours and be remembered. Invoices Request a Quote Professional NCR (Carbon Copy) and Digital Invoices will give our business the professional image you want. Flyers / Post Cards Request a Quote Promote your business or event with high-quality, full-color custom flyers. 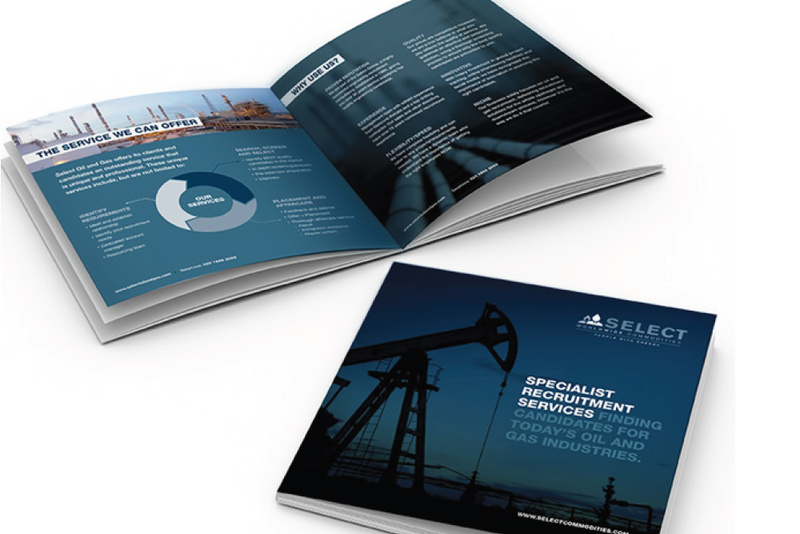 Brochures Request a Quote Market your products or services with high quality, full color Brochures. 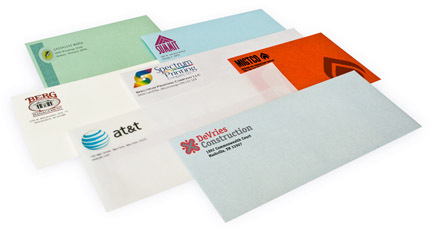 Printed Envelopes Request a Quote Envelopes are just as important as what they contain, make your brand memorable with custom printed envelopes. Bifolds/Trifolds Request a Quote Promote your business with tri fold brochures for cost effective prints with more panels. Signage Request a Quote Outdoor and Indoor Signage for your business or project. Stickers Request a Quote We offer decals, stationary stickers, business card stickers, stickers for marketing needs and more! Company Uniforms Request a Quote Descriptive Text about the general product will go here. We are dedicated to making business a pleasure, one satisfied customer at a time.